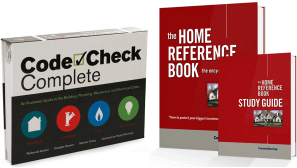 You will rely heavily on your knowledge to comprehensively assess the status of the home during your inspections. 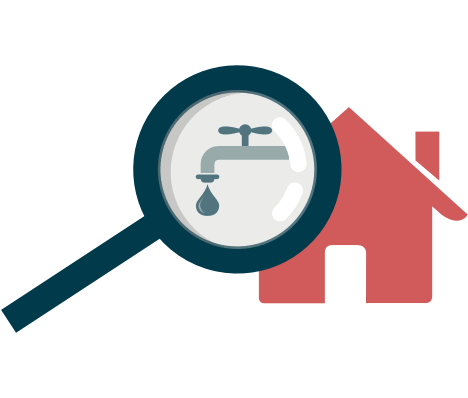 Home inspectors not only need to know how all the various systems and structures work, but also how to identify the myriad of issues that can go wrong with them. Gaining a strong foundation of knowledge is an important first step for any career, but especially for the home inspection profession. By taking classes at the ASHI School, you can rest assured that you are getting the best education in the profession sending you on a path of success. As a Home Inspector, you are selling your expertise and time to clients. The Tactile Learning style is the process of learning by doing; experiencing the material first hand. At the ASHI School, we believe that learning how to perform home inspections is best accomplished through tactile learning: by going out in the field and learning the process in real houses with seasoned inspectors. 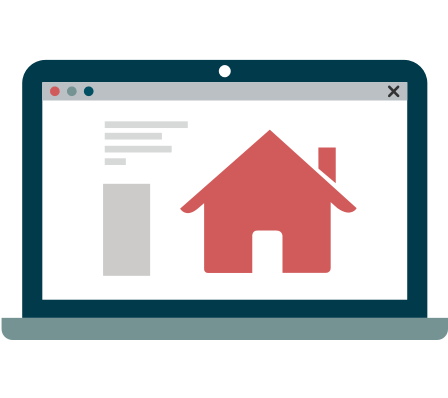 Online classes and classroom instruction are great ways to learn about home inspection, but out in the field is where you really get to apply your knowledge. With the ASHI School’s Hands-On Home Inspection Training, you will develop a deeper, more thorough understanding of home inspection. 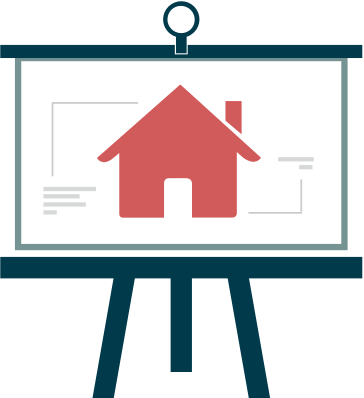 Beginning with the Pre-Class exercises you receive when you register for class, you will gain a broad baseline understanding of home inspection and become familiarized with the content and structure of the course. With that under your belt, you are ready to hit the ground running on the first day of class. Our classes are led by experienced, successful inspectors who are eager to share their insights and techniques. The course builds upon the knowledge acquired from the Pre-Class exercises, and presents further details on how to analyze all the various systems and structures of a house. When you go out in the field, you take everything you’ve gathered in the course, and put it to use on a real inspecting situation. The instructors will guide you through the process of inspecting a home, describing their procedures and findings throughout. The video below displays the instructor guiding a field inspection. Classroom instruction will feature the ASHI Curriculum: a multimedia educational program delivered through presentations that feature a rich and detailed variety of images, information and diagrams. There are many opportunities that allow our instructors to effectively weave in their personal examples into each lesson which complements the curriculum with their first hand experience. Our instructors are the cornerstone of the ASHI School. This elite group of home inspectors bring the ASHI Curriculum to life by calling upon their years of experience to provide a deeper understanding of the content. Not only do these instructors understand the hurdles that all new home inspectors go through, but also the specific concerns of the region in which they service. Hands-On Home Inspection Training means that you will not only learn about how to inspect homes, but you will perform real inspections out in the field. Our experienced instructors will lead these inspections, imparting their techniques and tips throughout the process. ASHI’s Standard of Practice is the most widely-accepted home inspection guideline in the industry and ASHI continually works to keep the standard updated and relevant. The ASHI Curriculum was developed in accordance with the Standard of Practice, ensuring that you will learn to perform home inspections with excellence. Every property is different. Starting your own business is no easy task. Sooner or later, you will have questions after graduation. As a graduate of the ASHI School, you will be able to have those questions answered by ASHI’s Support System. In addition to our primary home inspection education courses, we offer numerous Ancillary Classes that help you add new skills or build your business further. The expertise gained from taking these classes can help to differentiate you from other inspectors and can allow you to conduct a more valuable home inspection. At the ASHI School, we believe that home inspection should be taught by industry leaders who are on the cutting edge of the field. Our instructors are some of the most savvy and accomplished home inspectors in the nation: they have conducted countless inspections, built their own companies from the ground up and many have held top positions in national inspector’s associations. The video shows off the veteran wisdom you can expect from our instructors. If you want to learn about how these instructors will help you after graduation and more, click the button below.